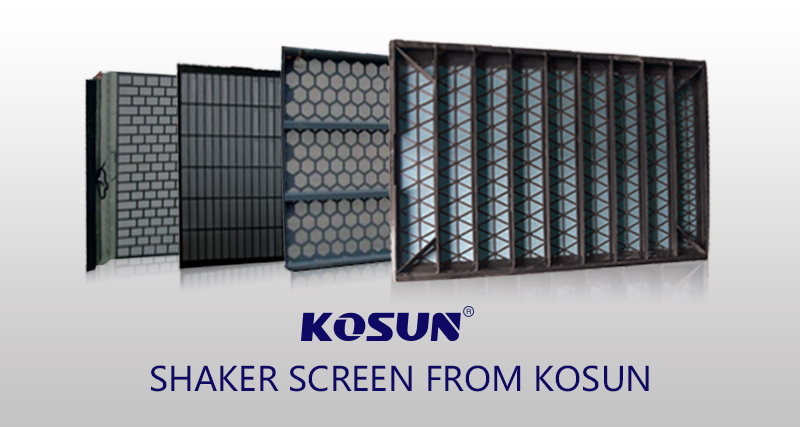 Shale Shaker Screen by Shale Shaker Screen Manufacturer-Kosun have offered clients around the world. How to Select Shale Shaker Screen Manufacturers? 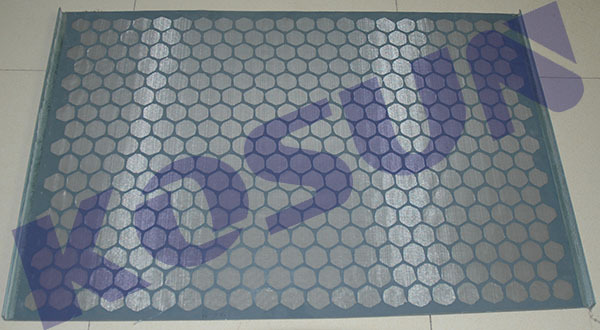 Different shale shaker screen manufacturers will always have different technique and design on screen panels. And the capability is various as well. How to Select Shale Shaker Screen Manufacturers? Shale Shaker Screen Manufacturers are all over the world. In USA, Canada, Germany, United Kingdom,China, India, Russia, Kazakstan, Brazil, Middle East, etc. The very famous ones are Derrick Equipment Corporation, NOV Brandt, M-I SWACO, CSI, etc. 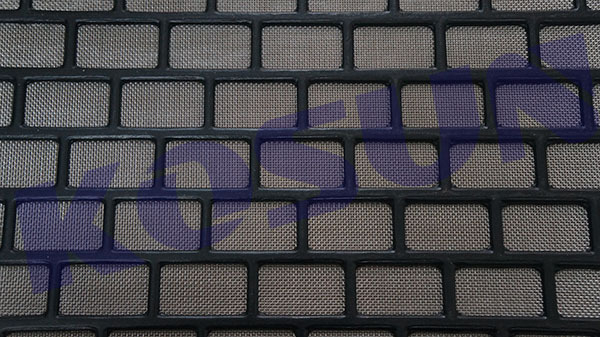 Almost the famous brand solids control manufacturer produce shale shaker screen as well. They will supply screens as internal consumption for their own shaker and also replacement screen for other brand shaker. 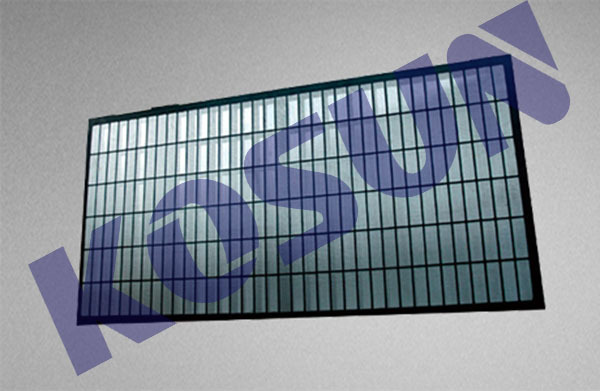 Thousands of shale shaker screen manufacturers all over the world provide thousands of screen panel. 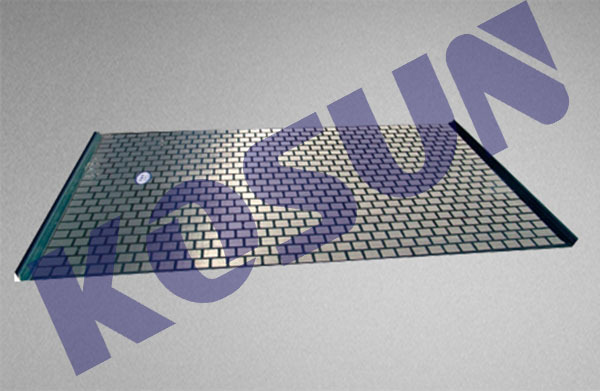 Shale Shaker screen conformed to KOSUN is more and more popular. 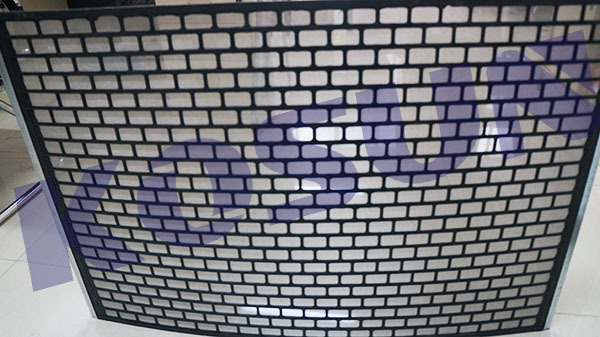 We do trust the accurate selection of screen panel mesh size will help get better filtration or solid removal result. Shale shakers are components of drilling equipment used in many industries, such as coal cleaning, mining, oil and gas drilling. They are the first phase of a solids control system on a drilling rig, and are used to remove large solids (cuttings) from the drilling fluid (“Mud”).Shale shakers are considered by most of the drilling industry to be the most important device in the solids control system as the performance of the successive equipment directly relates to the cleanliness of the treated drilling fluid.